#tbt The Cake Blog project that inspired my very first Craftsy class! 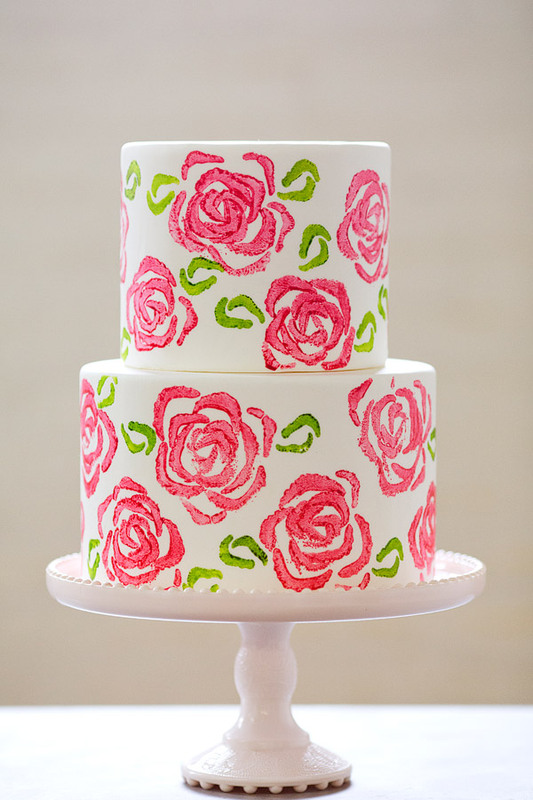 Read more about the project here: Celery Stamp Rose Cake. For even more creative and food-safe stamping techniques, check out Simply Stunning Hand-Stamped Cakes for only $9.99! Love this! will definitely be trying this when I finally conquer my fear of fondant. Awesome! And please, don’t fear the fondant. 🙂 Let me know if there’s anything specific that stops you from trying it. I might be able to help. Thanks!